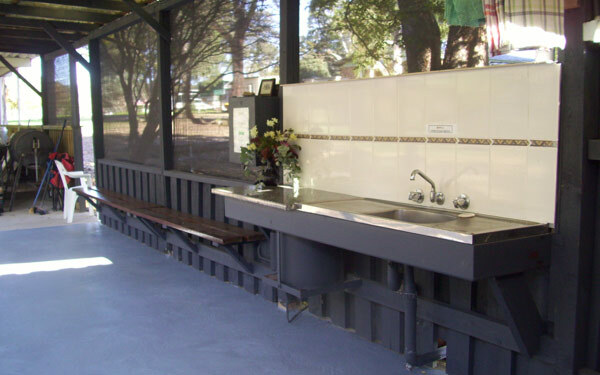 Bushlands Tourist Park, PARK FEATURES. just over the road for your next group booking. The camp kitchen is located in a tranquil setting near Long Creek. It consists of electric BBQ, fire place, microwave, kettle, toaster, fridge & freezer, ample space for group meals and gatherings, covered area for games etc. 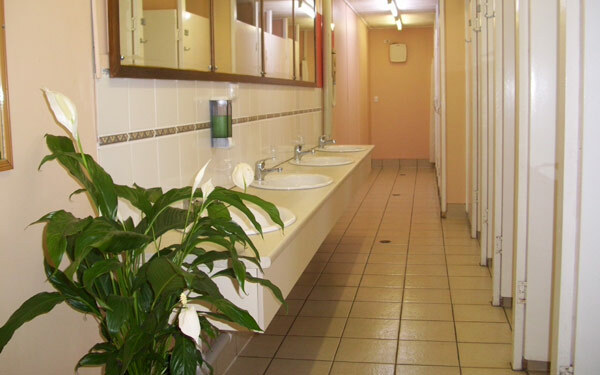 Recently renovated large amenities block provides large washing machines and dryer, toilets, showers plus an extensive library of books and magazines, with a variety of board games to entertain. The historic recreation hall, built in 1912, is the original community hall, holding bush dances, musical events & plays etc. It is now mainly used for communal TV & film nights, table tennis, darts and an evening game of cards. Children must be supervised. A video on Gold panning is available at the shop and can be shown on the big screen in the hall on request. 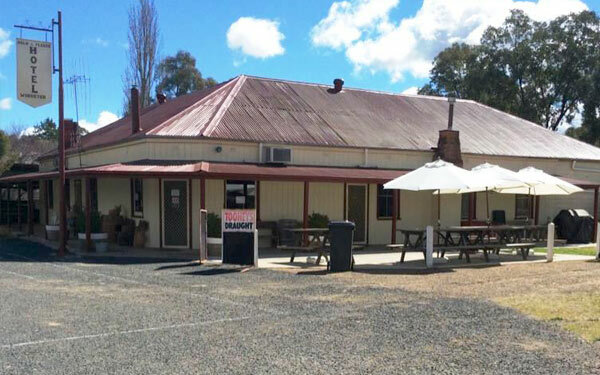 The hall can be hired for functions, weddings, special birthdays, family reunions etc and is available for groups staying at the park for meetings and ‘Happy Hour’ etc..
Long creek creates a boundary of Bushlands, near the camping area. It rises in the hills in the Pyramul direction. 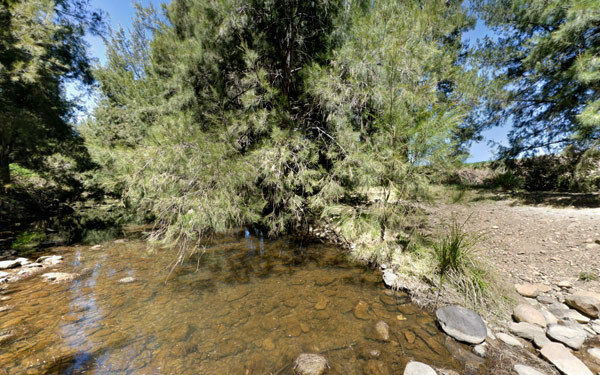 Clarkes creek, which runs through the gold mining district of the 1860’s, flows into Long creek near the junction of Clarkes Creek Rd, just down from Bushlands. After heavy rain the creek can rise rapidly, bringing down new deposits of gold for the fortunate ones to find (luck, hard work and some knowledge of the art of fossicking all come into play!) Many hours of relaxation can be had exploring Long Creek. 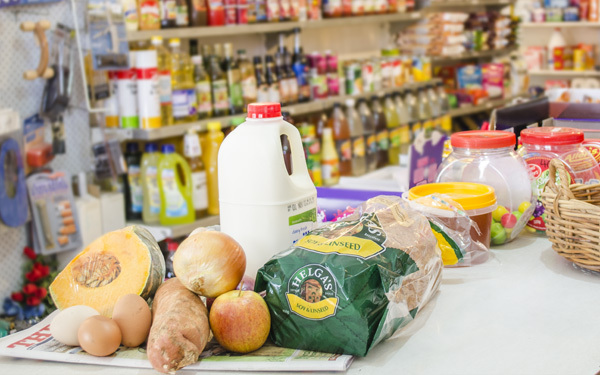 Bushlands is ideal for family reunions or club weekends away. 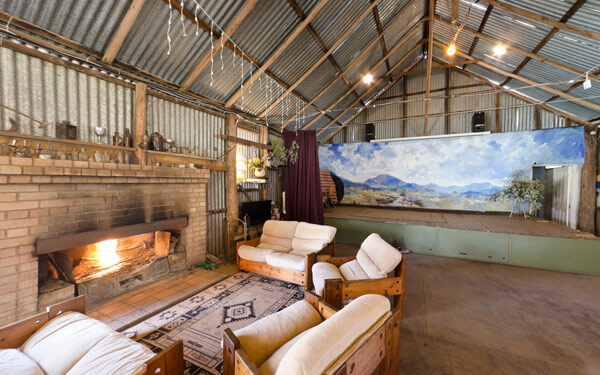 Stay in our train/cabins, bring your caravans or set up tents in the shady Camp area near the camp kitchen and get together in this tranquil setting with your family and friends. Enjoy a great meal at the pub or cook up on the fire or BBQ in the park. Camp ovens and spit for hire. There are many day trips to take, winery tours, museums and markets. Take in a visit to the Observatory, the skies here are crystal clear, a great experience for adults and children alike. Join our newsletter to keep be informed about events and news.